If you know anything at all about jazz, then you surely must at least have heard the name “John Coltrane” in passing, what with him being one of the most legendary figures in the history of the genre. To celebrate this jazz "Giant," Rhino presents a new nine-track anthology featuring material recorded between 1959 and 1961, Trane: The Atlantic Collection. This album comprises pre-existing content, compiled into one album with unique artwork, remastered for the release, and designed as an introduction to the work of John Coltrane’s revered Atlantic recordings. 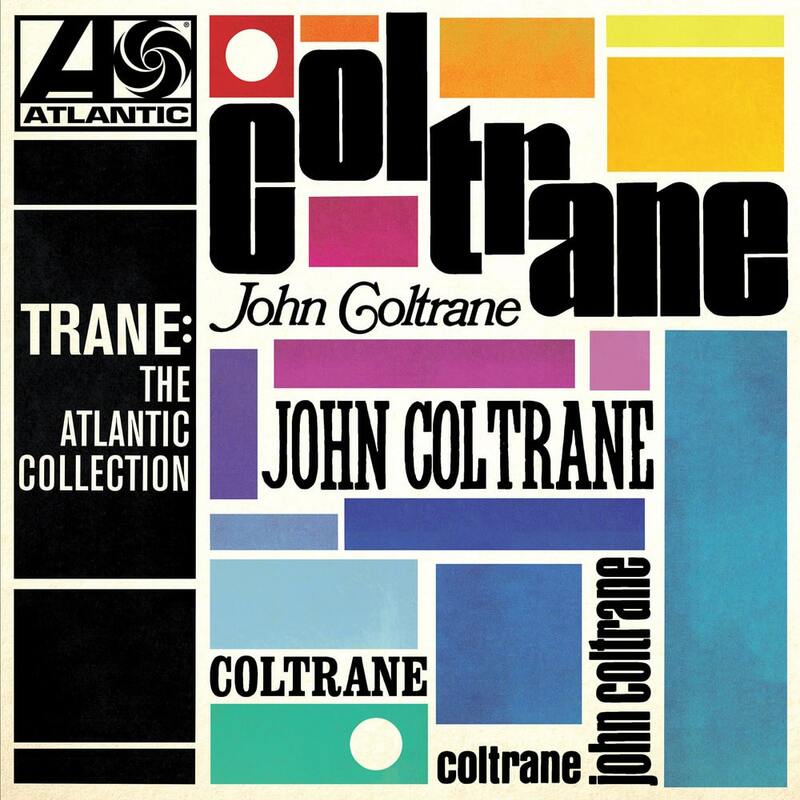 Trane: The Atlantic Collection includes the hit single ‘My Favorite Things,’ the iconic ‘Giant Steps, Naimi’ and more, from one of the legends of the jazz world.